Hello everyone! I hope you are doing well! :D Thanks to my Niece I've got the stomach flu so I'm dealing with that, which is why I've been so lax on getting anything up. :( Complete fail. I know you're tired of excuses so let's just get into the haul! I think this was a pretty fancy haul if I don't say so myself! The most expensive thing was around $3.49 and it was the GelStrips. 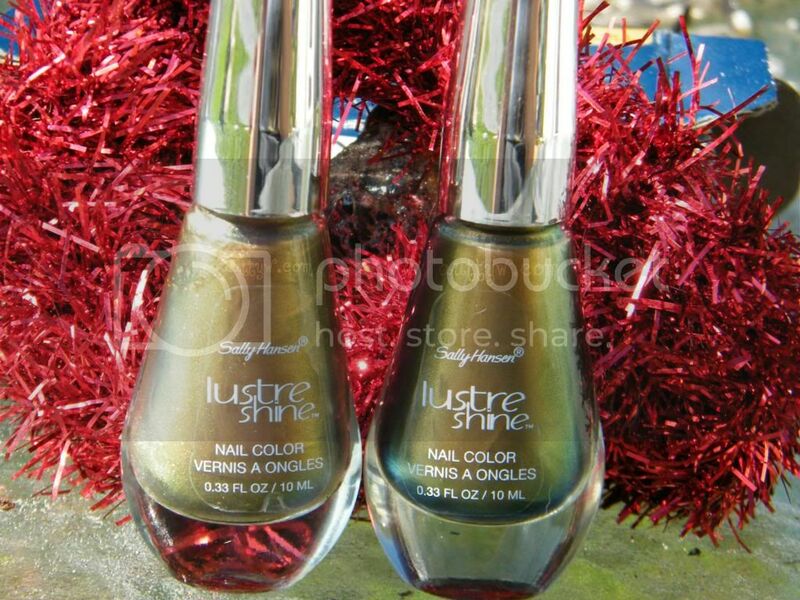 I'm so excited I finally have 2 LustreShines and the Lipstain+Balms. I've been wanting to try them both since they came out. These are some very good products and lovely brands. Happy birthday in advance. Okay seriously, why do I never go to CVS? Why? No reason, that's why. You got some really great stuff!! Nice haul! 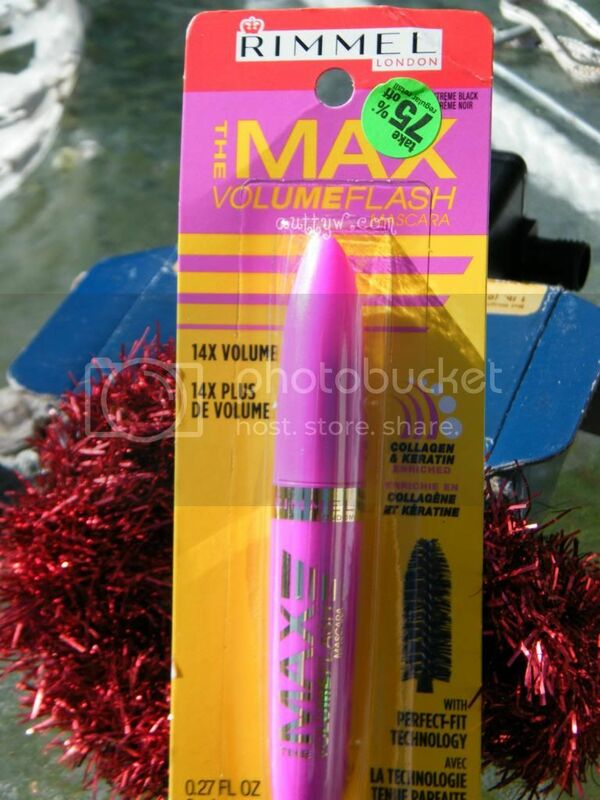 :-) Gotta love CVS sales. Feel better! Nice haul! how much were the lipstains? Im a bit late hope to find something later on when i stop by cvs. awesome price! 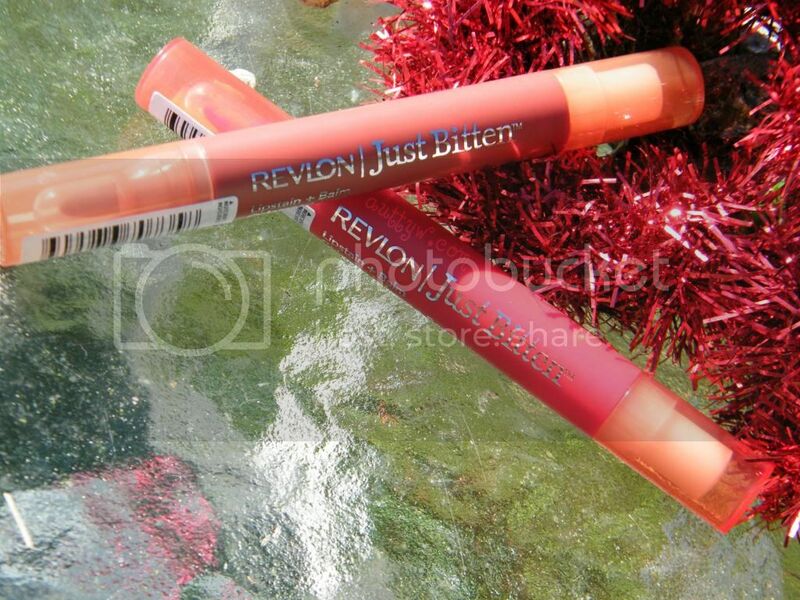 i scanned the revlon just bitten lipstains and they came up at full price so my guess is i missed the sale items :( oh well better luck next year! Check Nouveau Cheaps blog. It's only specific ones. The sale doesn't have an end date. It's one of those sales where they'll stock it until it sells out and once it's gone it's gone. NC has a list of EVERYTHING that's on sale. 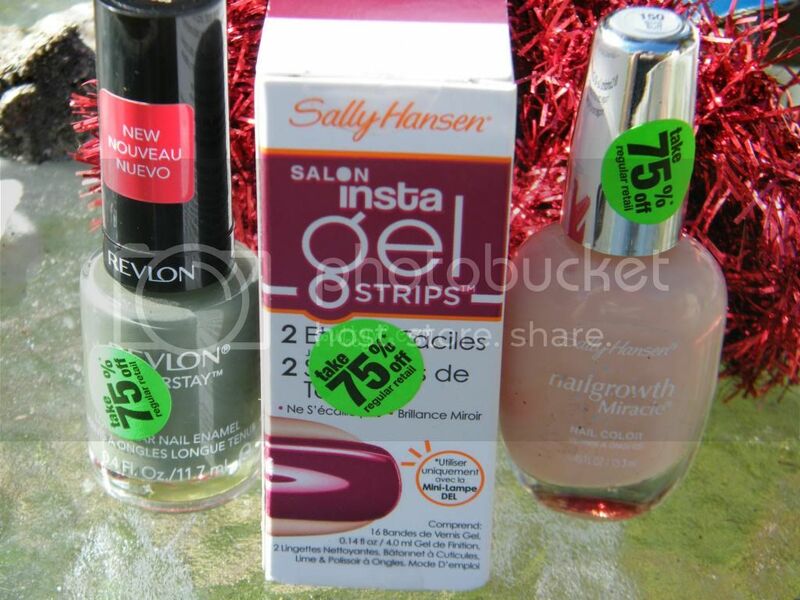 i need to scope out CVS and Big Lots one of these days to see what polishes and make-up they have! I don't know how much CVS will have left, I'm sure they'll have lots but Big Lots, that depends on your area. 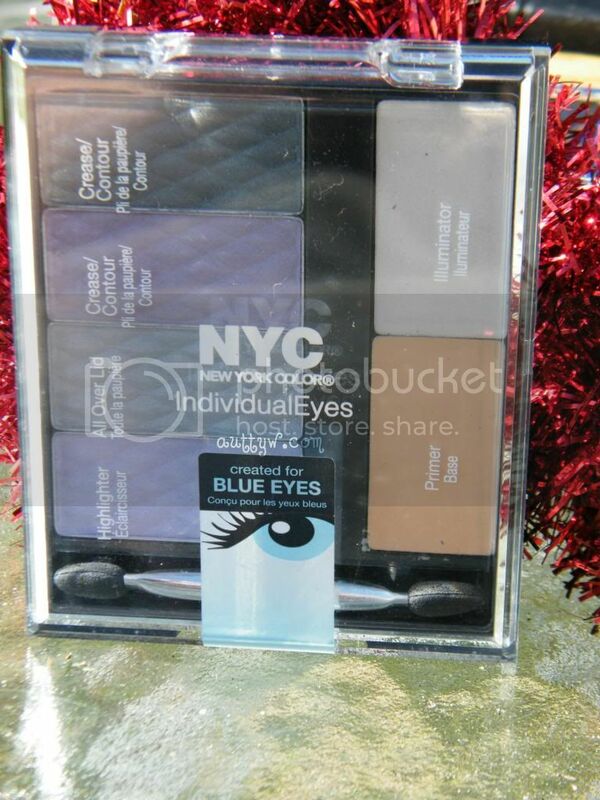 Some big lots last year were even carrying Too Faced!